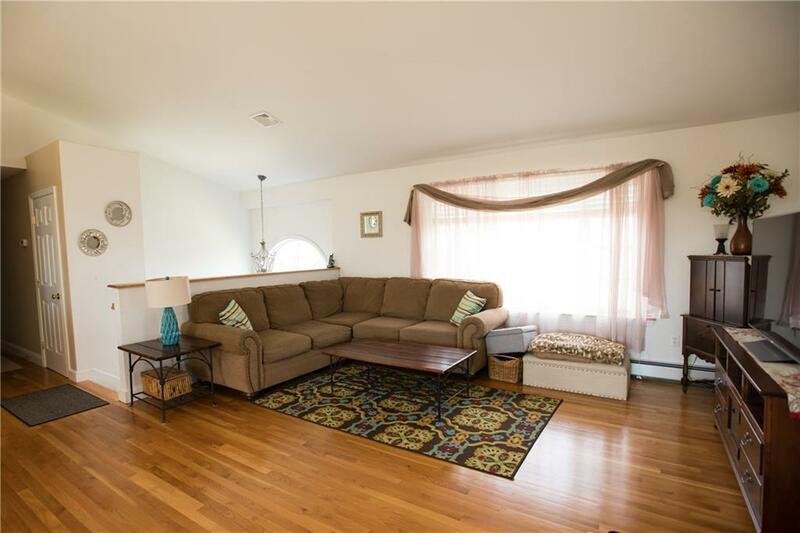 Fantastic 3 bedroom, 2 bath condo on private road in Portsmouth. 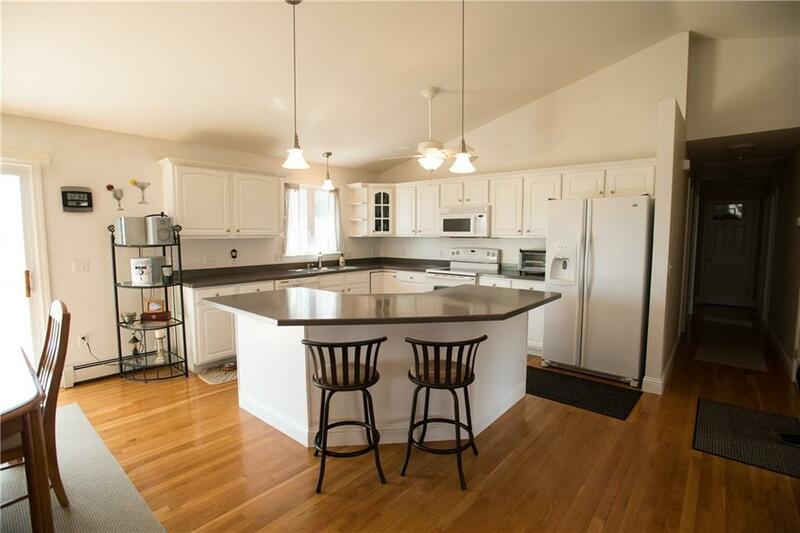 Open floor plan between kitchen and living room with slider that overlooks a great deck and back yard. Walk to Portsmouth High School. 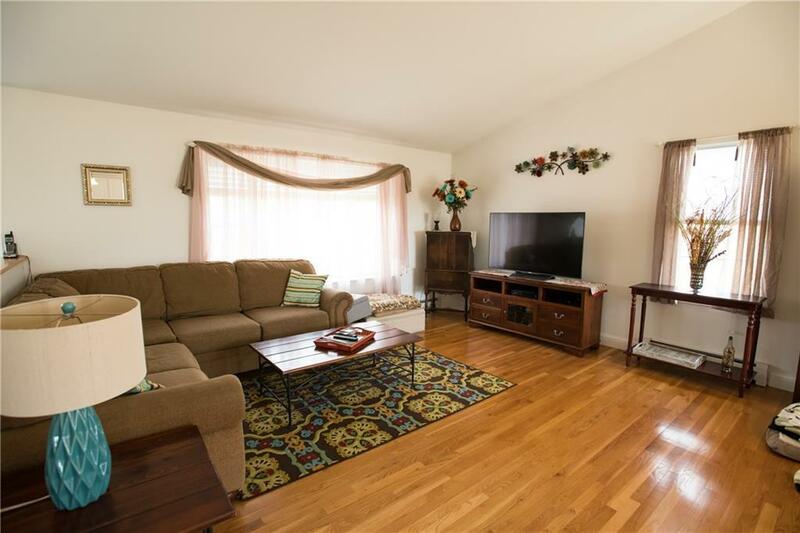 This well maintained raised ranch style condo is move in ready. 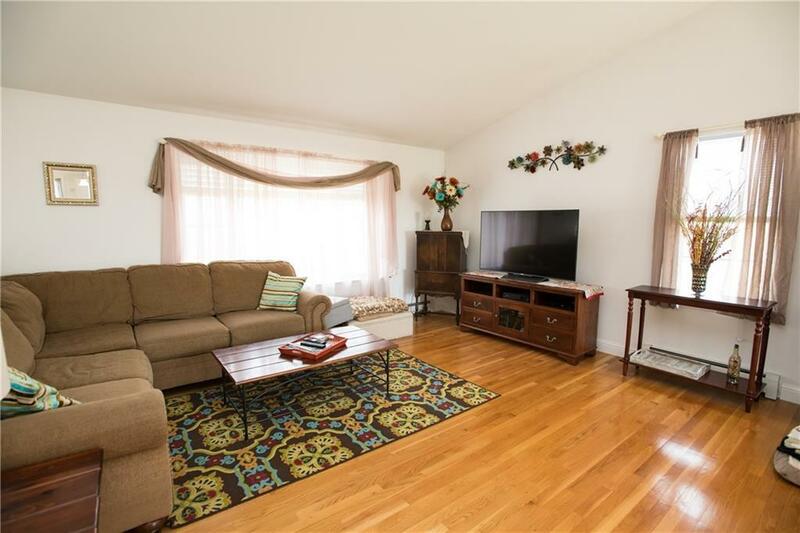 Very private feeling condo that feels like a single family home. Your furry family members are welcome as well. Basement is partially prepped to be finished. Listing provided courtesy of Landings Residential.